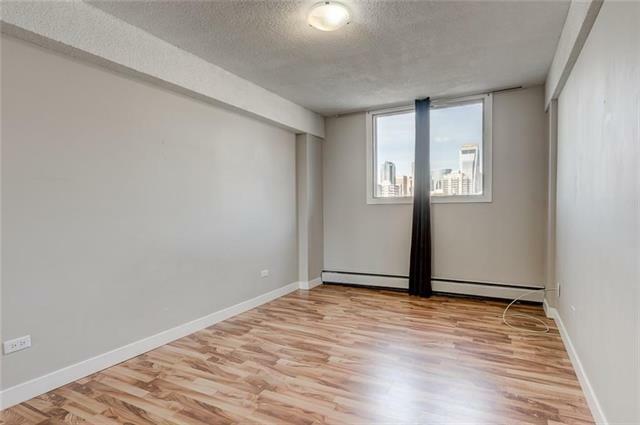 A great opportunity to own an affordable home with a scenic view of Downtown Calgary! 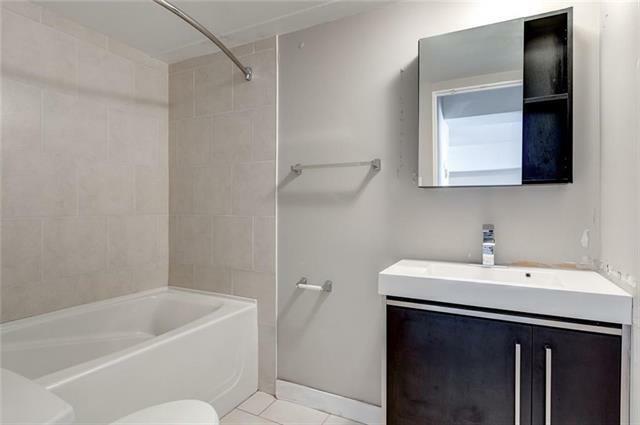 This 613 Sq.Ft., 1 bedroom, 1 bath unit is conveniently located on 17th avenue,with lots of great shops and restaurants near by! 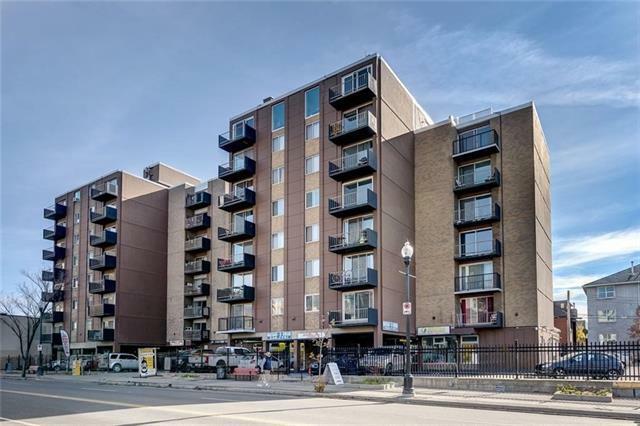 You can check out the liveliness of 17th Ave with access to the balcony from the living room! 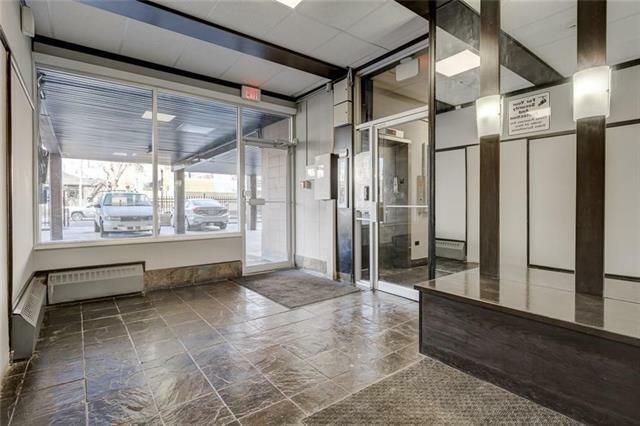 It is walking distance toCalgary transit allowing you to travel easily anywhere in the city. The beautiful concrete building is kept well-maintained. This affordable condo can be yours today!